Throughout 12 years in the industry we have built up a reputation that is second to none. With a wide range of skills to hand, we can accomplish almost any task, large or small. Membership of the Guild Of Master Craftsmen has proven invaluable in a guarantee of work quality, giving reliability and peace of mind for our clients. The work will be carried out to the upmost quality and professionalism. 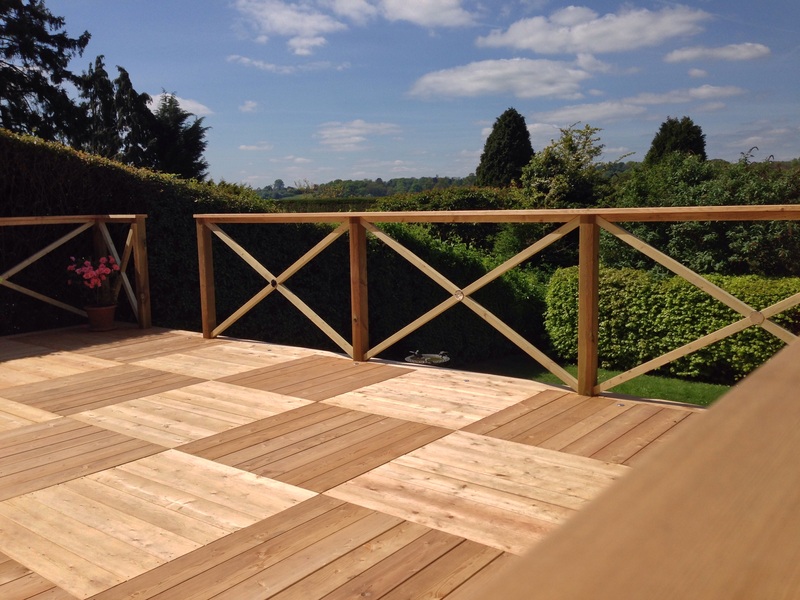 Whether you require a full landscape construction, a new boundary, or just a small corner made into something special and unique, we can cater for any requirement. Every client has their own ideas for their garden, so it’s our job to turn these into a reality. We will offer you options depending on your budget, to achieve the best end result. By utilising a small, but highly skilled team, we can ensure that all of our projects are completed to the highest quality. Our projects are all very individual, and so we feel it important for you to take time to look through our portfolio of work and videos. To give you further confidence in our ability, please look over some of the many testimonials that we have received from satisfied clients.